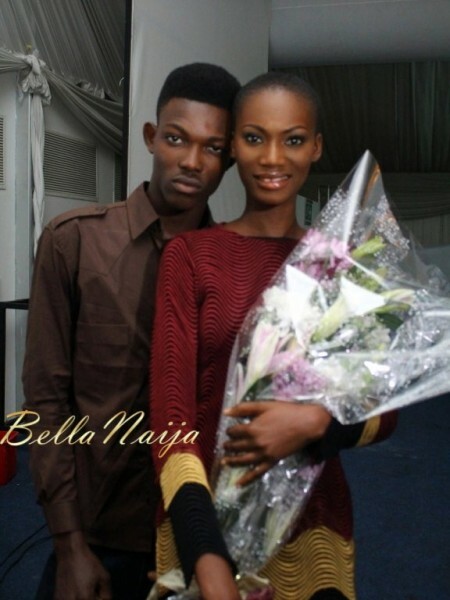 Elite Model Look Nigeria Winners: Where are they now? Elite Model Look Nigeria Winners – What Have they Been up to? 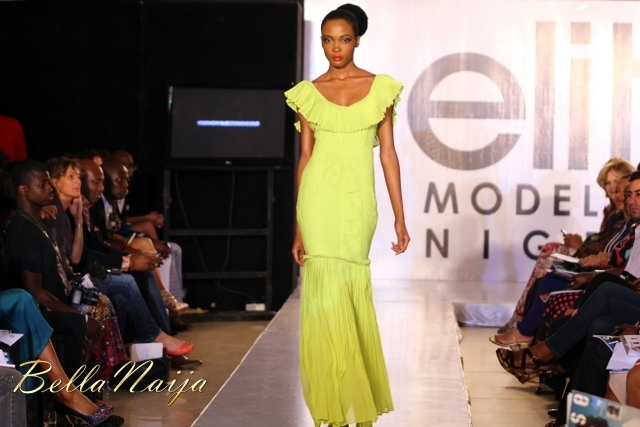 Elite Model Look Nigeria Winners - What Have they Been up to? As the 10th anniversary of the critically acclaimed modeling competition, Elite Model Look Nigeria draws closer, we decided to check up on the all the winners of the highly coveted title since the competition started in 2008. It’s been hard to keep track of these fabulous models since they won because the title and their hard work have afforded them trips all around the world; conquering fashion shows and cover shoots. Read on to see what they have been up to so far. Tracy Onyekachukwu was the winner of the first-ever Elite Model Look in Nigeria. 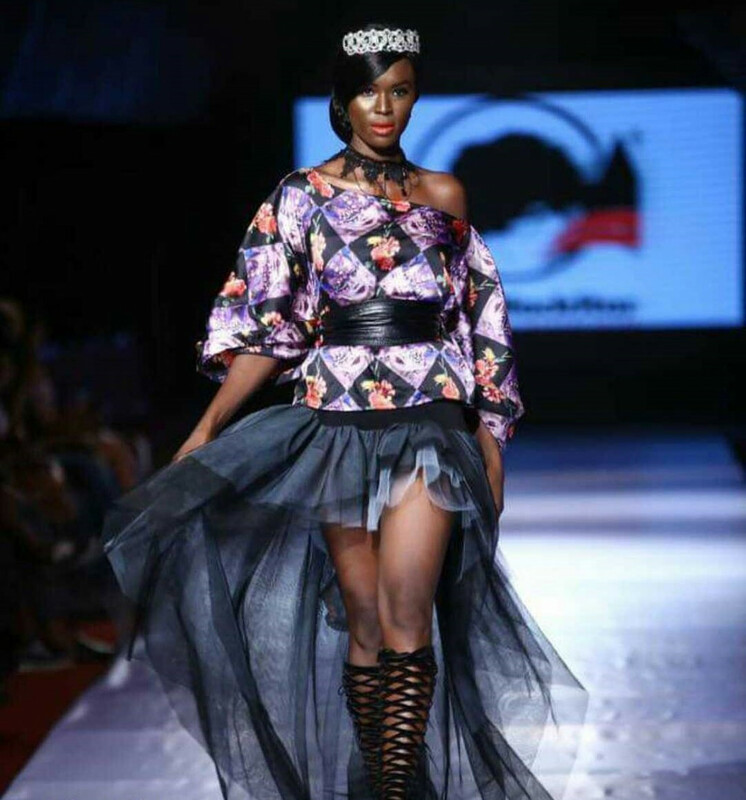 She continued on her modeling path, walking for different contemporary African designers. She went ahead to create not just her own fashion house, but also a successful fashion academy Tracy O Fashion Academy. She was also the Brand Ambassador for Miss Fashion Week Africa in 2016. Beautiful Annette stole the hearts of everyone with her fierce catwalk at Elite Model Look that year. 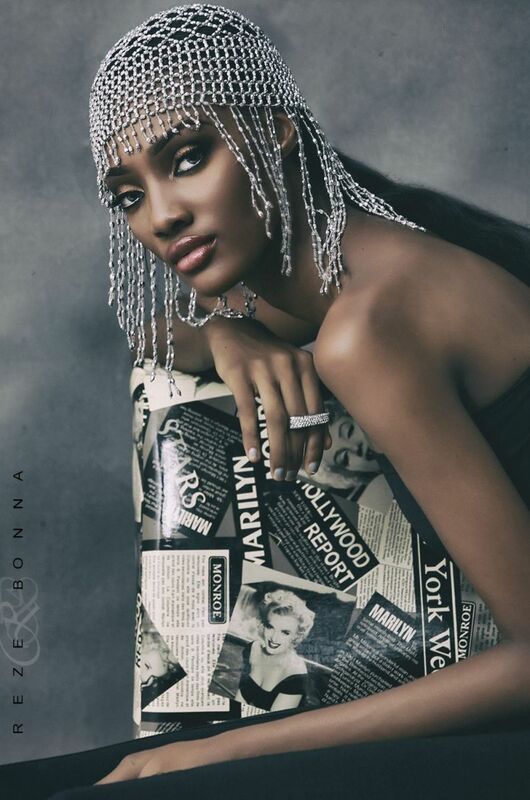 The Vivian Fowler graduate has been spotted in a number of fashion shoots including Lisa Folawiyo‘s Jewel by Lisa Autumn/Winter 2011 lookbook. Annette loves to keep her life private and we are sure she’s doing great things. Since Chika Emmanuella won EMLN, the beautiful chocolate skinned model has become a household face. Winning at a tender age of 15, Chika went ahead to finish school and is undergoing her National youth service. When she is not wearing khakis and jungle boots, Chika is in all our favorite beauty and fashion editorials. She has also taken up writing as a side passion. 2011 saw 17-year-old Chinwe Ejere emerge as the winner of Elite Model Look. The beautiful catwalk queen signed up with Beth Models and soon after became one of the highly sought after models in Nigeria. 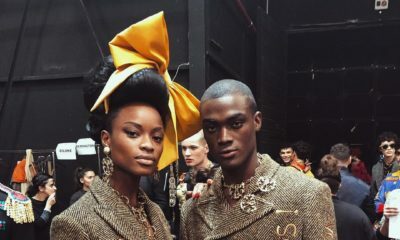 By 2012 the Elite Model Look brand decided to start picking two winners – one from each gender – and that inception year, Alvin and Moyinoluwa were chosen to represent the country in Milan. 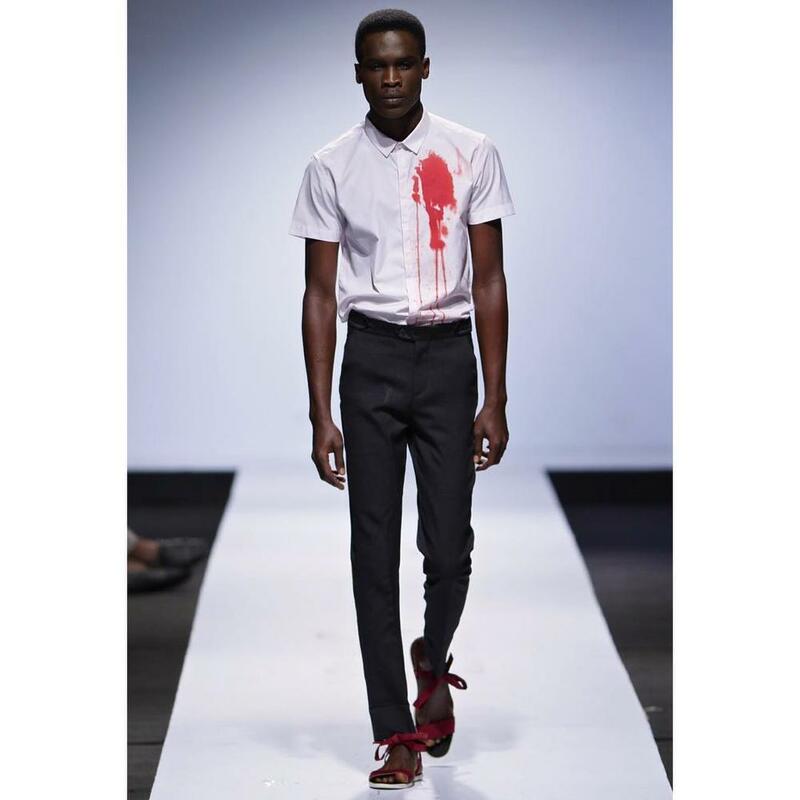 They have both continued to model and work with top Nigerian brands. 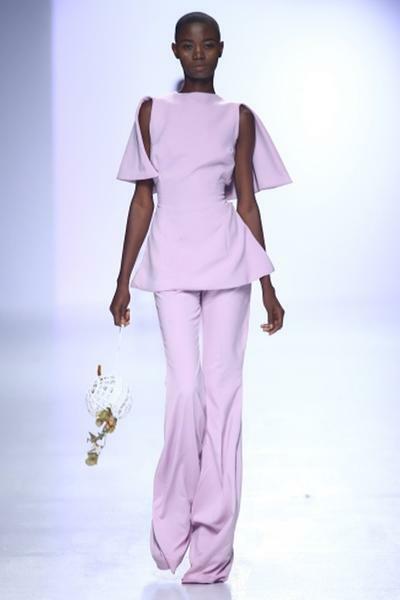 The bold and daring Nneoma Anosike stayed focused in modeling, walking for a number of international brands. 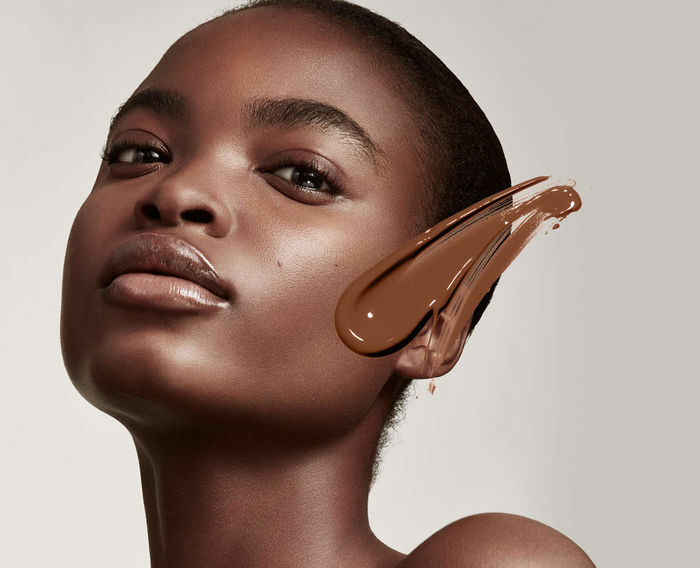 She recently featured in Rihanna’s Fenty Beauty foundation campaign photos. Nneoma is on her way to becoming one of the top international models. Since Mayowa Nicholas won ELMN, she has been on a smooth sailing rocket ship and there’s no coming down! 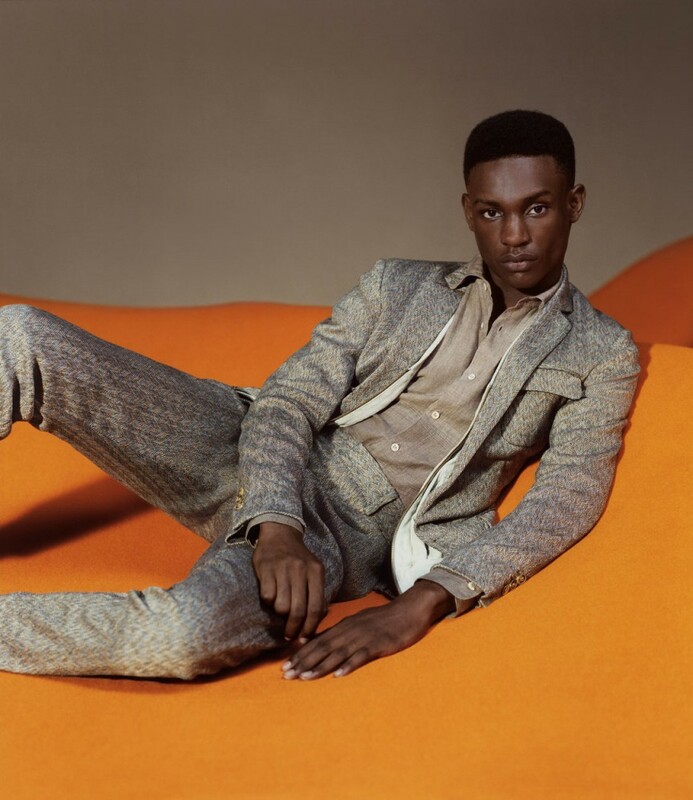 Mayowa has become the ultimate designer’s muse from Marc Jacobs to Tom Ford, her next stop? Milan Fashion Week. 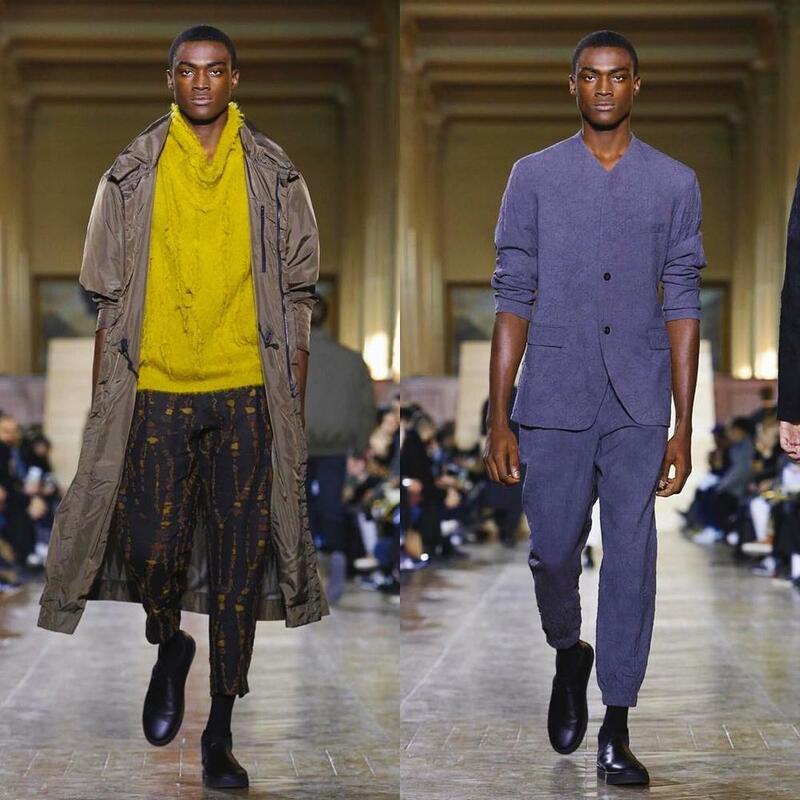 Victor Ndigwe has also been on a winning streak since 2014, adding big brand names like Balmain, Versace, and Hermes to his portfolio. The sky is definitely just his stepping stone. 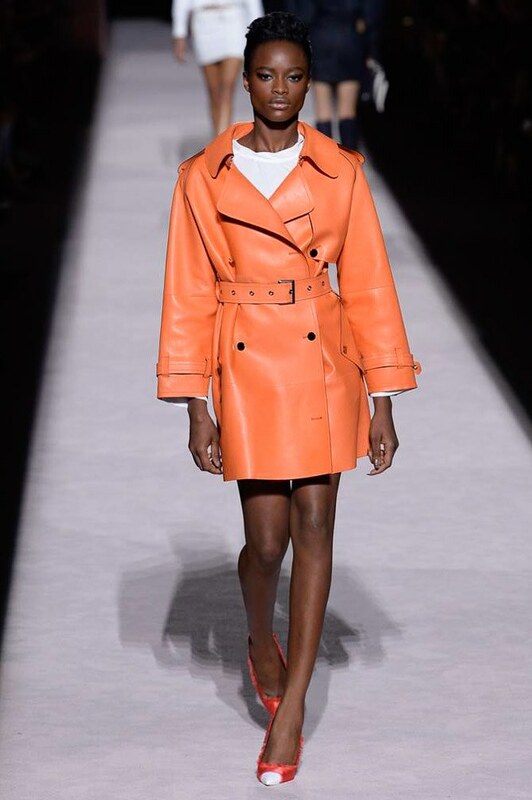 After Damilola and Funmilayo came back from representing Nigeria at Elite Model Look in Milan, they took the fashion industry by storm, featuring in several runway shows and fashion editorials. Fumilayo who was 17 at the time she won, is currently furthering her education and Damilola has found a passion for hairstyling. They are doing these alongside fast rising modeling careers. Dark skinned beauty Omoh is already carving her path in the industry since her victory last year. She has been spotted in quite a number of modeling gigs including walking for Andrea Iyamah and posing for Temple Muse. From Elite Model Look Nigeria, Davidson won his place on the global stage as he emerged as the grand winner at the world finale in Lisbon. That was major for him as he continued to soar in his modeling journey, getting on runways with top international models. Versace, Givenchy, Edward Crutchley and DSquared 2 are just a few of the global brands he has worked with. We can’t wait to see who this year’s winners will be! Chika and Davidson are my personal favourites. Glad to see Mayowa making it big in America. Good for them.